Make An Appointment Today To Get Started With Personal Training In Bozeman Today! Accelerate your results with custom programs just for you. 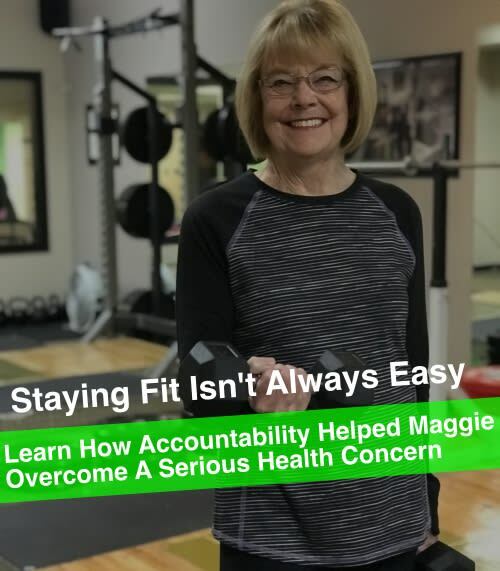 Main Street Fitness in Bozeman offers Private Personal Training with instructors that will give you focused, customized training. We understand that you live a hectic life, and working out might not be your top priority; but, at Main Street Fitness we provide a non-intimidating and friendly gym atmosphere for busy professionals looking to get healthy! It doesn't matter if you have never stepped foot in a gym before or are trying to lose those pesky extra pounds, Personal Training in Bozeman has something for everyone! 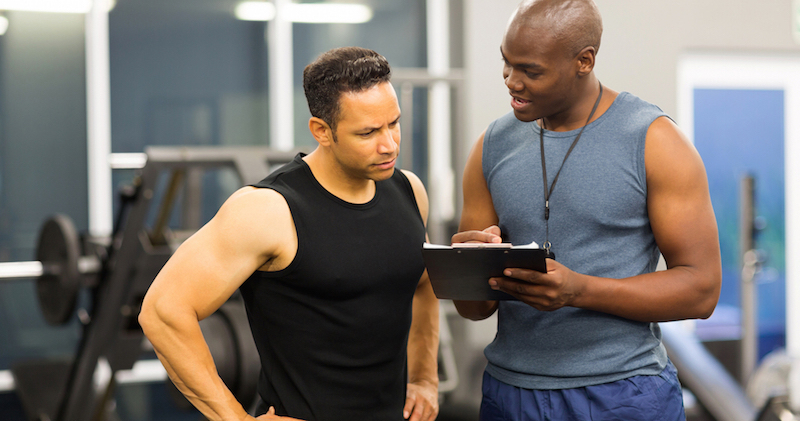 Our one-on-one personal training programs are completely customized to you. We will incorporate rehabilitative exercises that will get you in better shape than before your injury. No matter what your challenge is, we’ll get you back in peak physical condition. 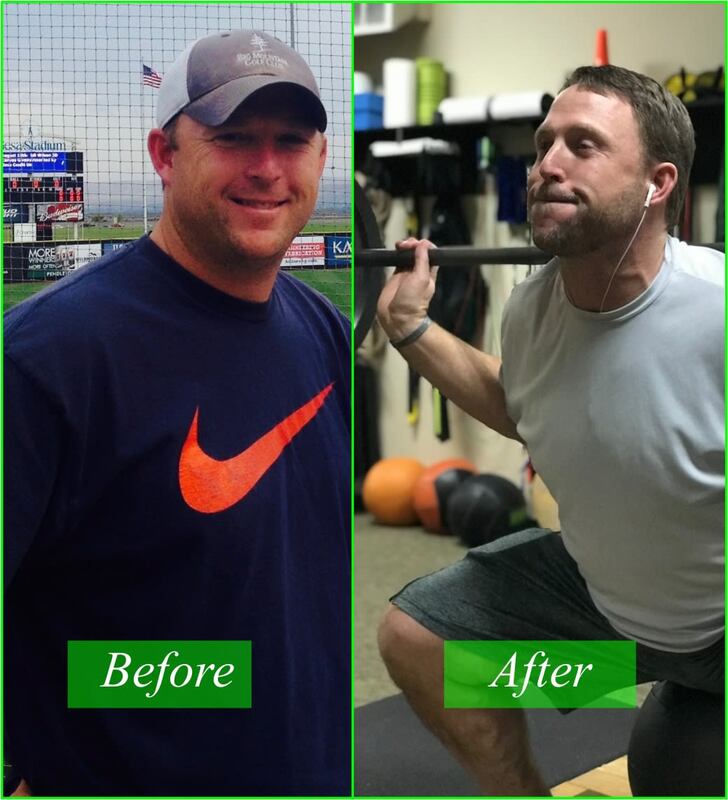 Personal Training In Bozeman Will Help You Reach Your Fitness Goals! You have an active and busy lifestyle. You know the investment you make in your fitness will pay a lifetime of dividends. We share your passion for healthy living & we’re here to help make you even better. Nothing beats a great coach at a great gym. We understand what it takes to be on top of your game and we train athletes for the WIN. Faster Weight Loss - Personal attention helps you reach your weight loss goals faster. Together, we'll discover your body’s peak performance & potential… no matter what age you are or what shape you're in! 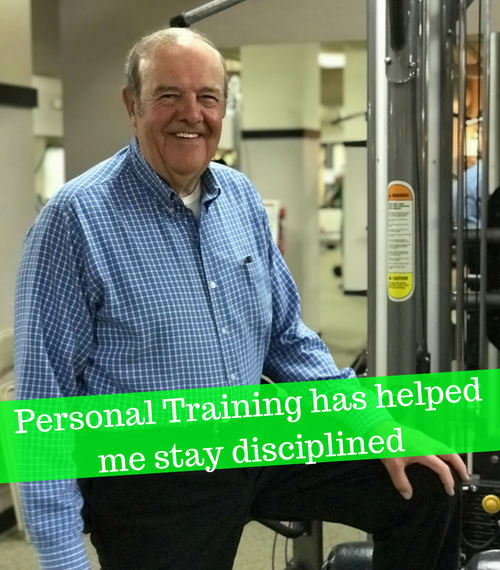 Education - Personal training teaches you physical fitness techniques for lifetime. You learn the equipment and forms that help you get the most out of your gym membership. Motivatation - We partner with you to keep you driven and inspired. We KNOW you can do it and we make sure you succeed in reaching all your fitness goals. An Energized Routine - Not sure where to start when you join a gym, fear injuring yourself, or are you in a current routine and not seeing any results? Your personal training will revamp your work out routine to get you excited about getting in shape! 30-MINUTE PRIVATE SESSIONS - Ideal for clients on the go! We know that an hour long session isn't always possible to balance in your busy work schedule, so join us for 30 minutes of Personal Training and stay on track with your fitness goals! Additionally, because these sessions are shorter, they are more cost effective making it a great way to maximize both your budget and results! 1-HOUR PRIVATE SESSIONS - Fulfill all your fitness goals with these customized, high intensity sessions. We'll help you achieve rapid results! We offer a variety of training packages, which we discuss after a thorough consultation. 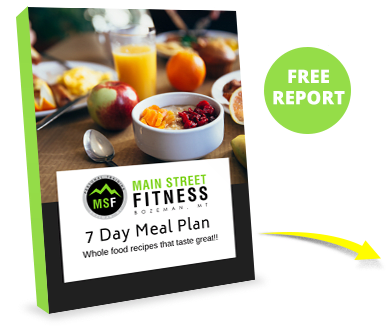 Together, we'll determine the best plan of action to help you reach your fitness goals for long term success. If you're interested in learning more about Personal Training in Bozeman, please fill out the short form on the right side of this page. We look forward to hearing from you soon!